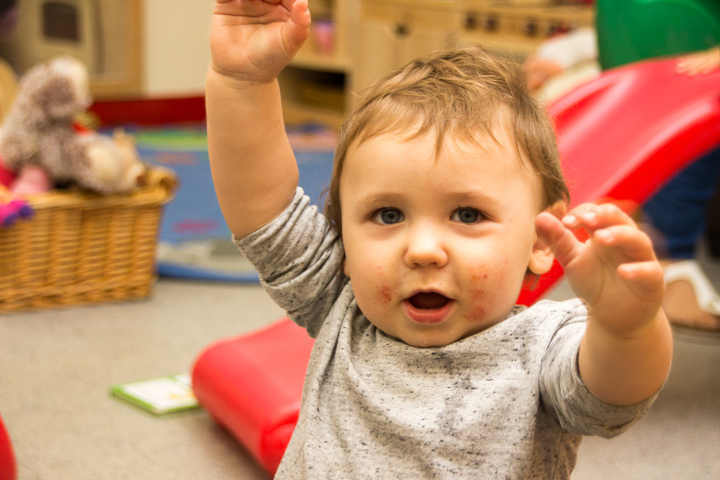 Our Day Care has an enthusiastic and highly skilled staff team who have established a caring, safe, and homelike environment for our babies and toddlers. 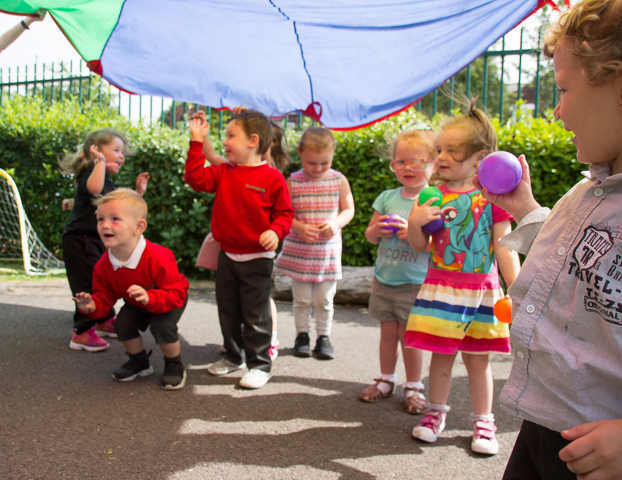 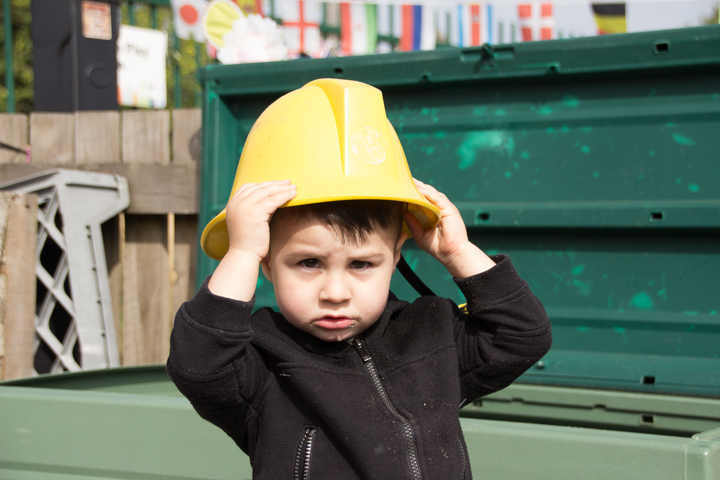 With lots of opportunities for rest, relaxation and exciting well planned activities, we encourage independence, curiousity and imagination in a secure and welcoming setting …and share and celebrate all their development milestones with you. 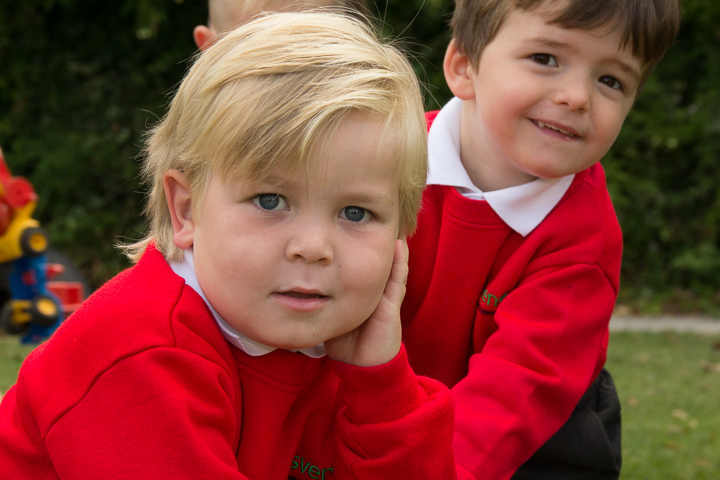 To find out more about our Day Care provision and the exciting things we are doing at the moment click on the link below.